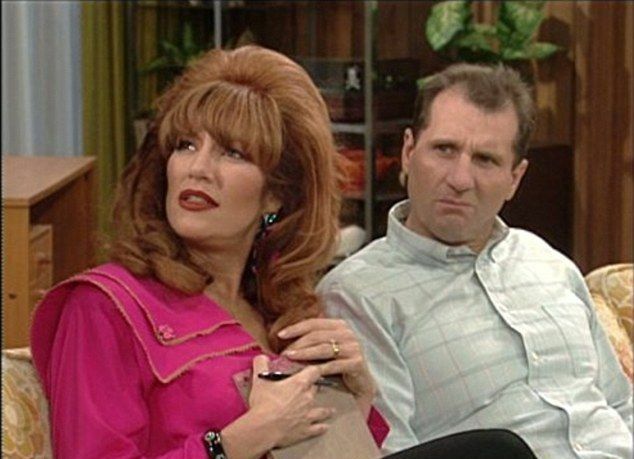 Married...With Children is one of those shows that felt different from all the rest. Every other sitcom was trying to put forward this false homage to the happy family, but honestly, that's not the way the real world was. There is always a little bit of conflict in the real world. We don't all get along all the time and yes, sometimes we can be a little inappropriate. The only family that seemed to give us a more accurate representation of family life was the Bundys. 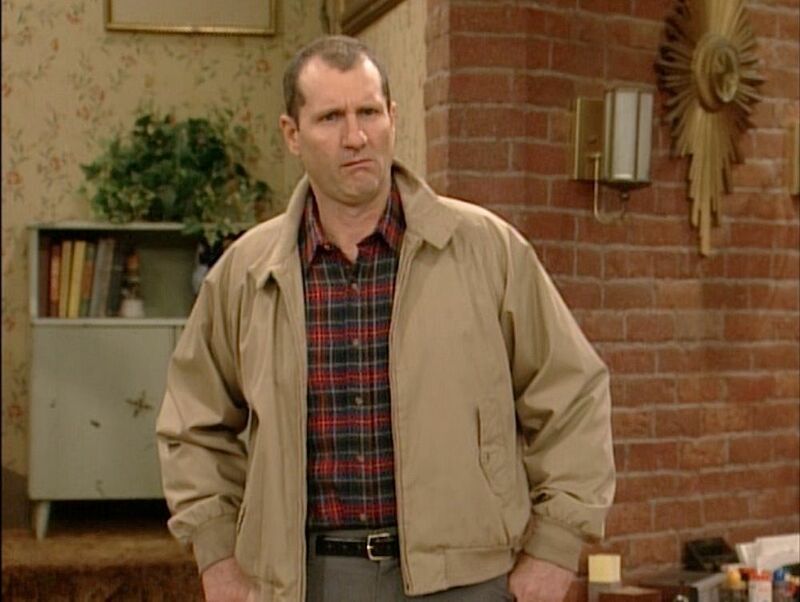 Al Bundy was a little bit rough around the edges, and Peggy was maybe a little bit unconventional, but that was what made them interesting characters. Kelly and Bud Bundy were maybe not the idyllic version of children, but they were pretty great in their own right. The show entertained audiences for 11 years, but in that long run there was a lot going on behind the scenes. There are a bunch of secrets from the set of the show that people may not have realized while they were watching. 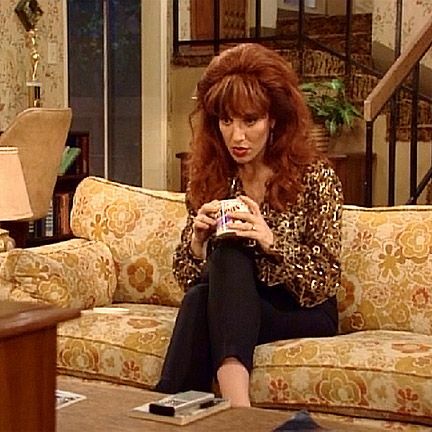 That's right, we could have ended up missing out on Roseanne and our iconic Peggy Bundy, because originally Roseanne Barr was offered the role. Barr's show was already in its second season though and she had no interest leaving it. Even though they had their hearts set on Roseanne, Sagal came to the audition wearing a red wig and dressed in the style of clothes that Peggy is known for. She wanted to mock the stereotype of a 60s housewife and I think we can all agree that she destroyed it pretty well. In the third season of the show, they recorded an episode that wasn't allowed to air until years later. It was called "I'll See You in Court" and it had to be delayed because of the subject matter. The episode was about the fact that Al and Peggy were recorded without their knowledge in a motel and then they try to sue for the violation of their privacy. But the controversy around the episode had to do with the censorship changes they were asked to make. They were told that 13 things were too far over the edge, but they didn't want to change it because it would compromise the episode. It wasn't until thirteen years later that they were able to air the episode on television, but it had been changed so much that the episode wasn't well liked. 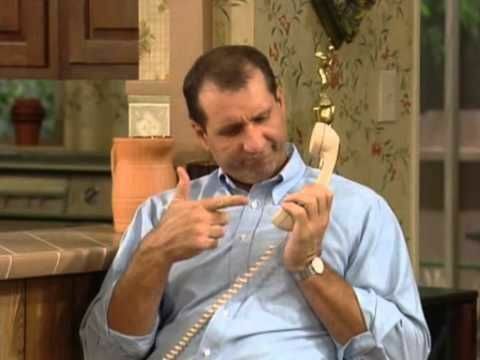 O'Neill would often call fans from the show to wish them a happy birthday or just to say hi, but in true Al Bundy fashion he'd call collect. The executives had their eye on him after his performance in Of Mice and Men, but it was the unique thing he did right before his audition that cemented him as their choice as their Al. Right before he walked into the room, he got into character by taking a deep breath in and then slumping his shoulders low. 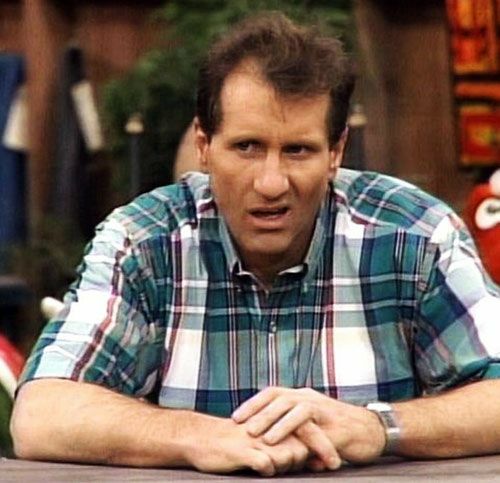 The defeated look really just gave them the exact thing they wanted for Al Bundy. O'Neill had just shot a movie called Flight of the Intruder, but when test audiences watched the final cut they couldn't help but laugh at O'Neill. They were associating him with his TV character so much that they ended up having to recast him even though the movie was already done. While neither spinoff saw any success, they tried twice. Steve Rhoades was given his own pilot co-starring Keri Russell just after season nine, but Fox didn't pick it up. 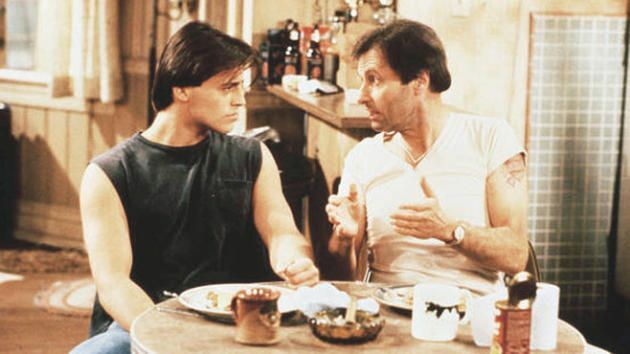 The other was called Top of the Heap and featured Nicole Eggert and Matt LeBlanc was supposed to follow Kelly's ex-boyfriend Vinnie Verducci, but after six episodes they changed it into Vinnie & Bobby. Pilots are so interesting because a lot can change between that shoot and the actual first season. 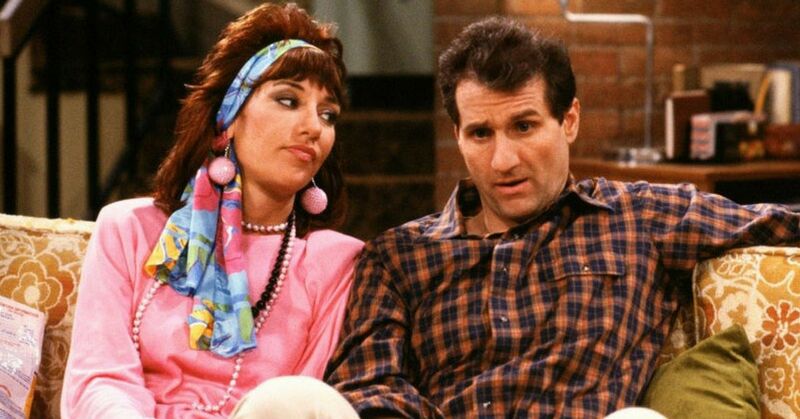 In the original pilot for Married...With Children, Kelly was played by Tina Caspary and Bud was played by Hunter Carson. 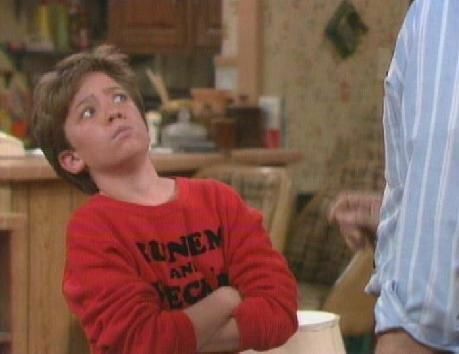 Both actors were recast before the show was picked up, with Christina Applegate taking over as Kelly and David Faustino as Bud. 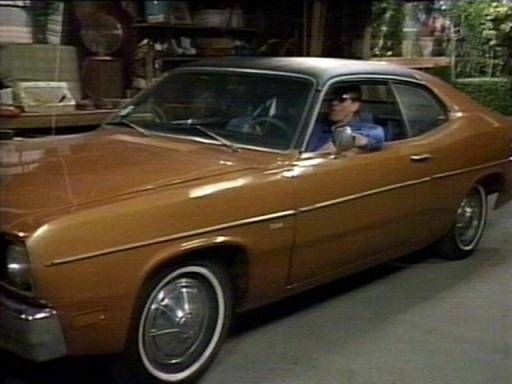 They constantly talk about how much Al hates Plymouth cars and loves Dodge, but in the show he drives a Plymouth Duster. Not sure if they did that as a weird joke or if it was a total oversight, but either way, eagle-eyed fans like to point it out. 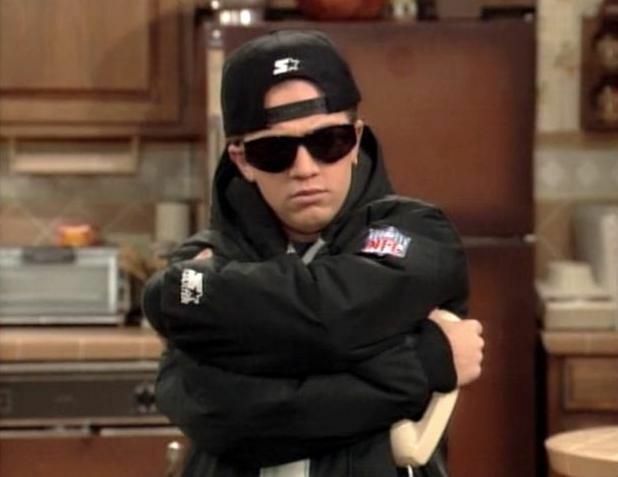 We all remember Grandmaster B, but did you know that David Faustino went on to become a rapper in real life? Faustino released music under the name D' Lil. Both Christina Applegate and Ed O'Neill found out about the cancellation of the show second-hand. Fox decided that they weren't going to be renewing it, but instead of informing their two stars directly, they both learned from friends of theirs. O'Neill was on vacation when a friend told him and Applegate was told by a friend. That must not have felt great. Even though the show is still loved to this day, it never received a single Emmy award. The show did receive several nominations over the years, but it never was able to secure the win. It's really too bad, seeing as how there were so many amazing episodes. It's almost never said in the show, but Bud's full name is actually Budrick. That's right, Budrick Franklin Bundy. Not the most common name is it? Well, even though it has been a long time since the show ended, it's still one of the best. I honestly can't believe it never won an Emmy though, it was always my favorite!